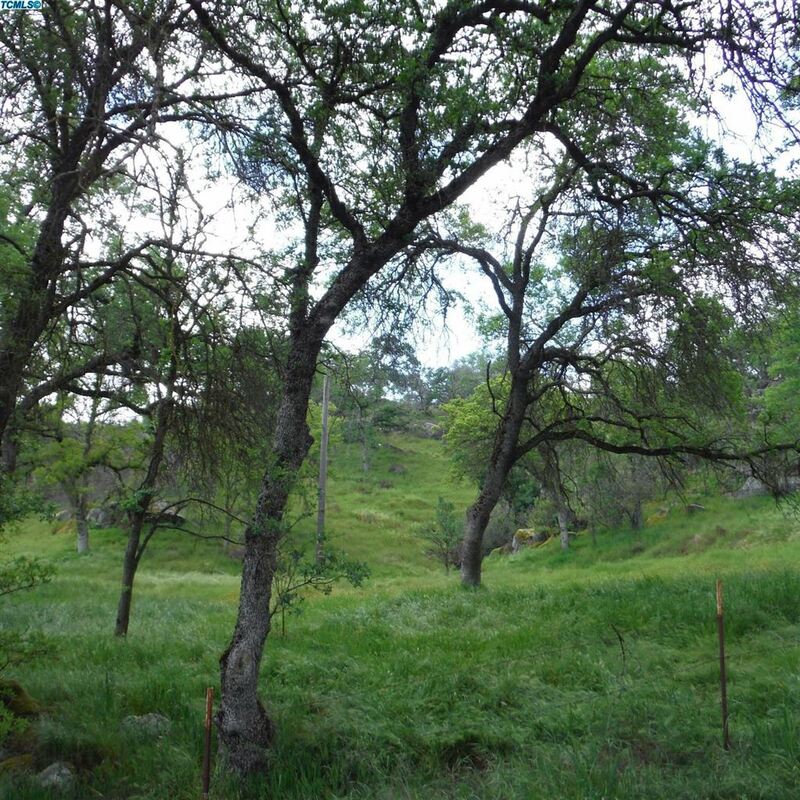 Beautiful scenery on this 4 acre lot with gentle rolling hills. Build your dream home or graze your horses. There is a drilled 156 foot deep well on the property, no pump.